Dimensions 1" H x 14" Diam. 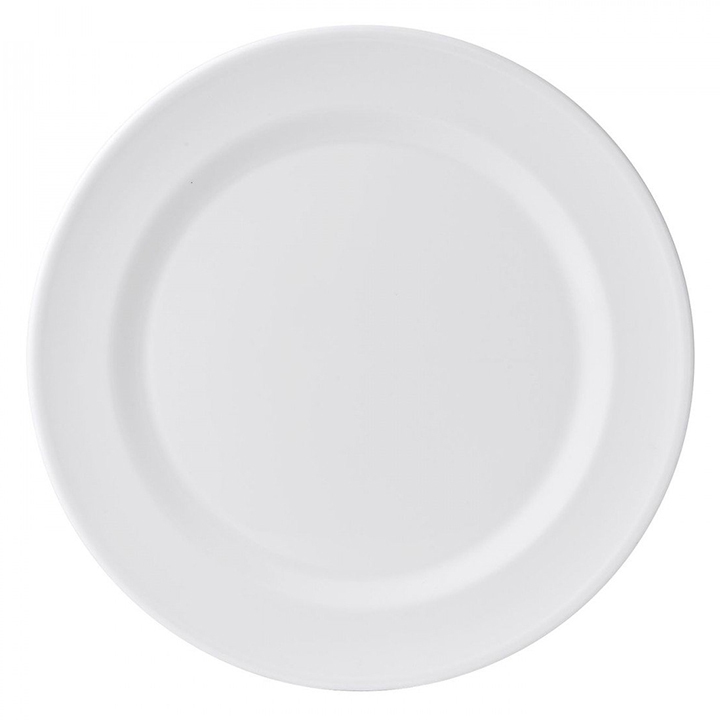 When you need a large serving piece that will be durable, this ceramic round platter is a smart choice. Its white color and simplistic design will work with all decors and will never detract from your food selections.